Th - (D)UNDER - ous Offers! Claim great offers for the last week before Christmas! The first 2 parts of the Christmas campaigns have seen lucky winners walking away with huge cash prize, great gadgets and tons of Free Spins. The final part just got off the ground and as usual the team at Dunder Casino has prepared very original yet still rewarding campaigns to fill the week before Christmas. The monthly leader board is taking shape where some great prizes such as a Rolex watch, amazing vacation trips, iPhone 7’s, cash prizes and even more Free Spins are waiting to be given out to lucky Dunder spinners. Last but not least there is a daily offer with either no-deposit or on-deposit Free Spins or awesome Deposit Bonuses. Log in today to find out. Not yet playing at Dunder? Then sign-up now and enjoy their just as humongous Welcome Package with 20 Free Spins on registration, €/£/$ 600 in Deposit Bonuses and another 180 Free Spins on top. 4th – 5th: iPhone 7. 6th – 10th: €250 cash. 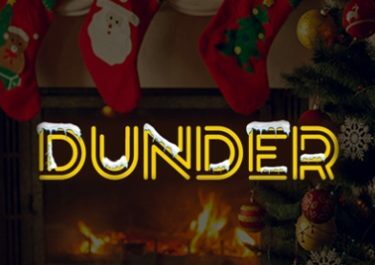 Dunder Casino – Christmas Campaigns | Final Week! 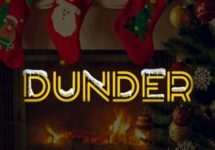 Dunder Casino – Christmas Campaigns | Week 4!